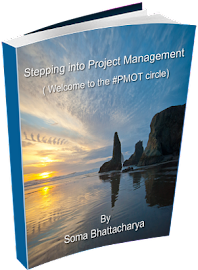 Coming up very soon is the Stepping into Project Management (Welcome to the #PMOT World). 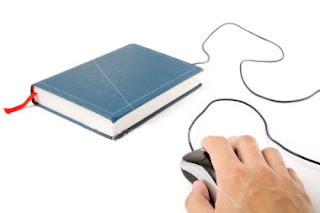 It is on its way and will be available by the end of next month (July). 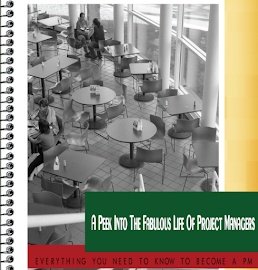 The book is a step by step guide that’s answers all your questions and dilemmas about the project management domain and skill set and path you have to walk to do to get into it. Full of tips and interviews with people who have made it, their obstacles, the steering through office politics and getting the job title they have worked so hard for is a story that will be inspiring enough to venture on your own journey. 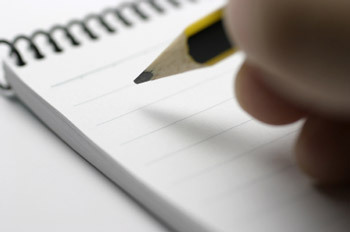 This will be published through the blog. Meanwhile create some space to have lots of templates tagged along with the book to help your journey get better. 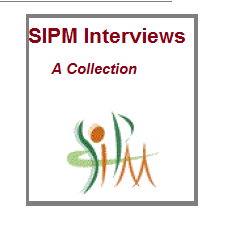 Want to learn more from real life Project Managers, check out the SIPM Community.